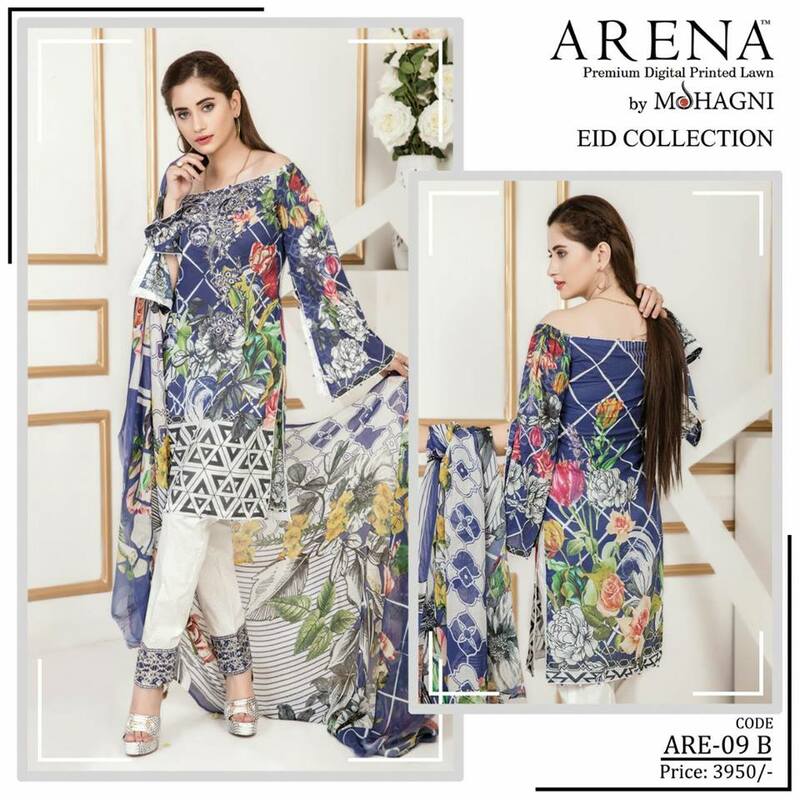 MOHAGNI introducing magnificent lawn collection for Eid festive 2017 in digital prints and latest cut and style. 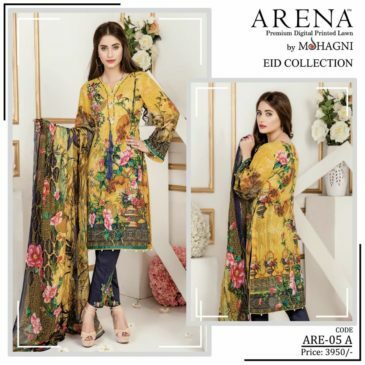 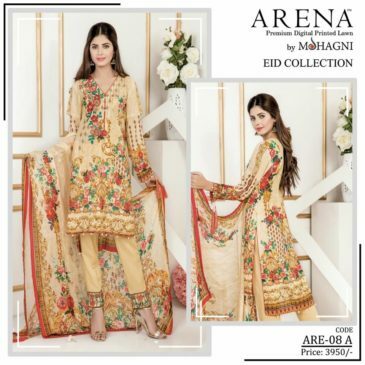 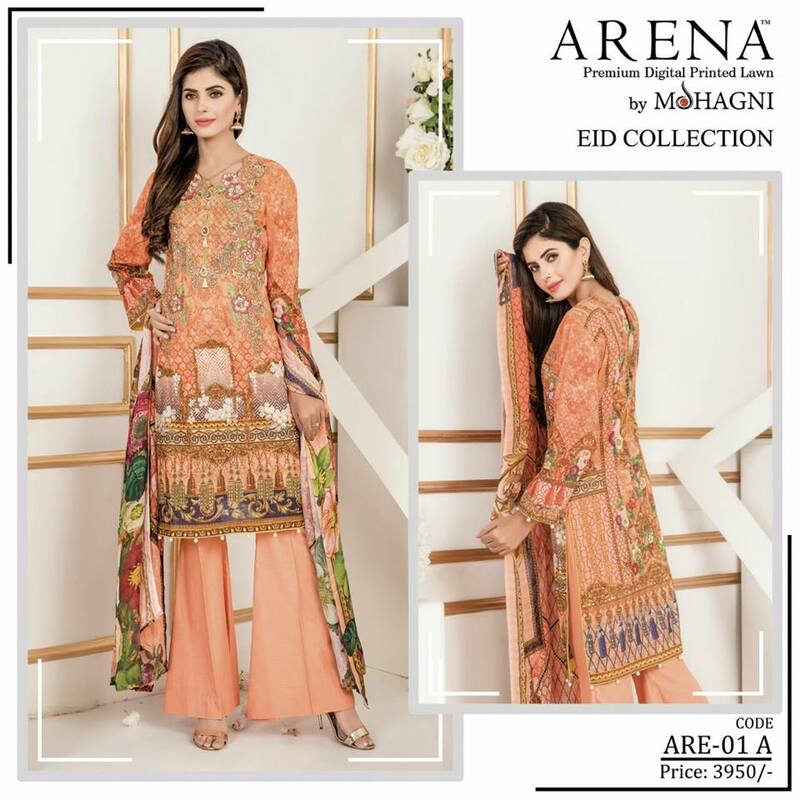 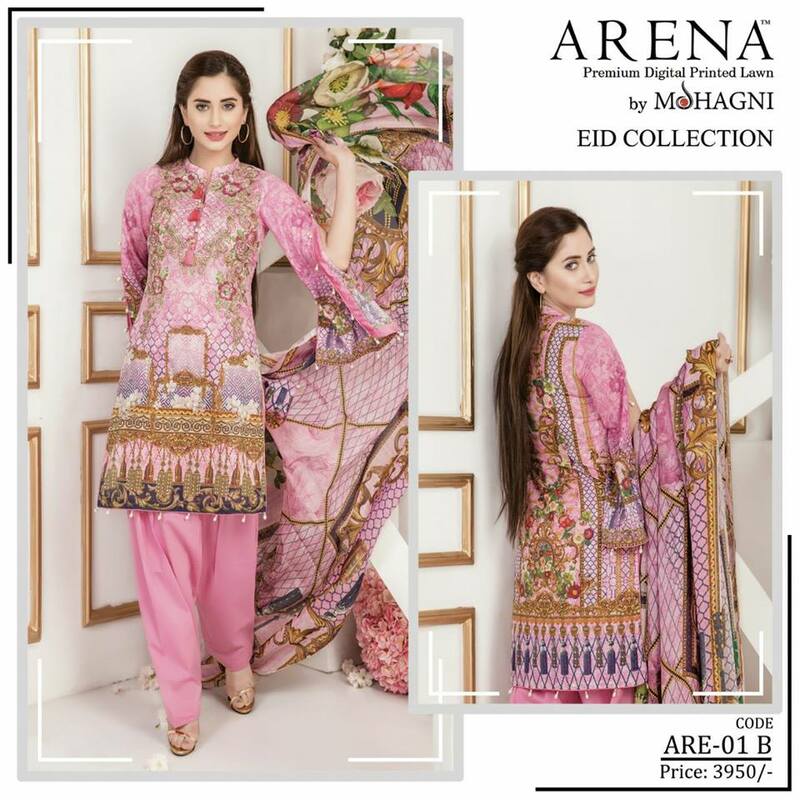 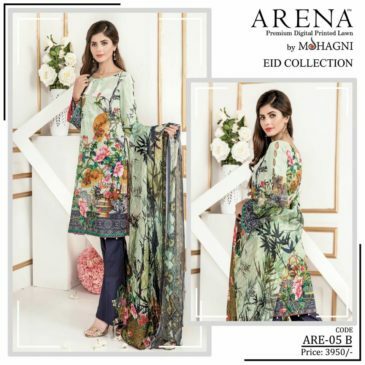 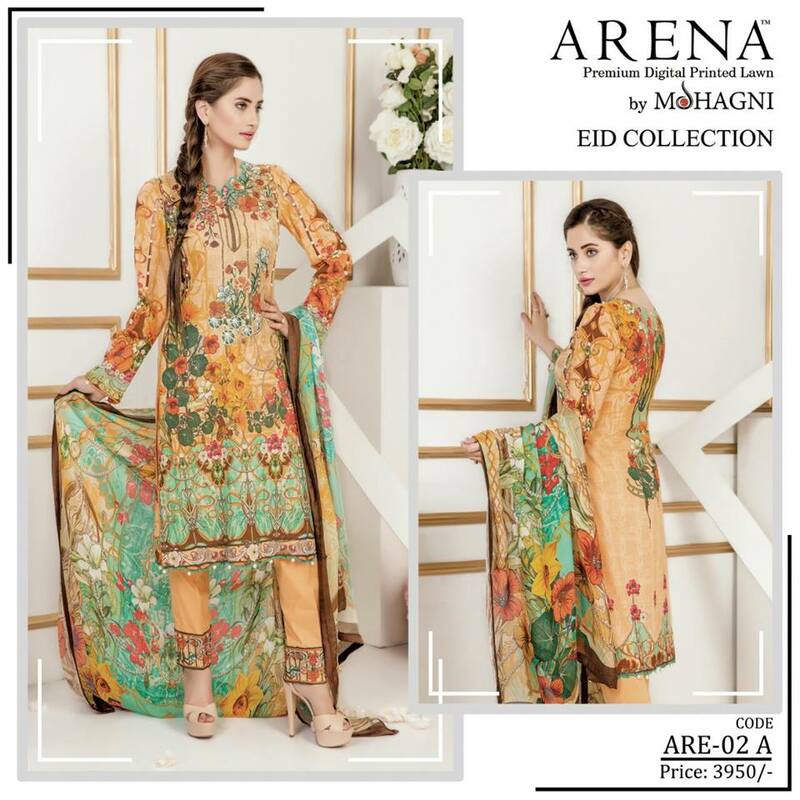 Look here we are sharing complete catalog of Arena Premium Digital Printed Lawn Collection For Eid-Al-Adha . 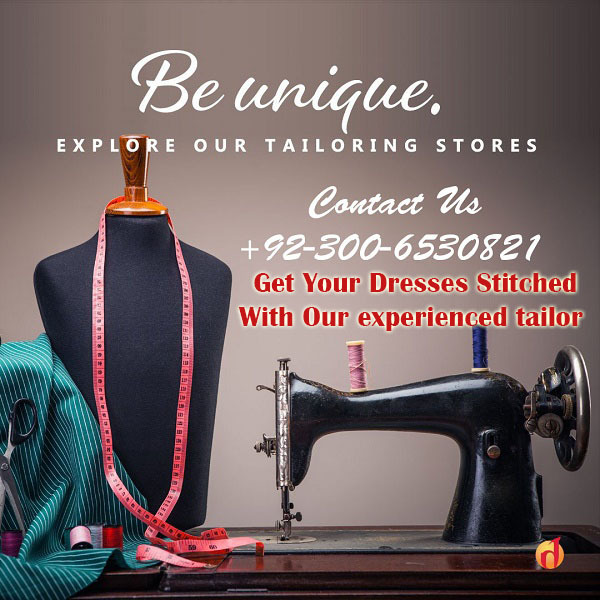 Hello, please let mw know soon if you can send dresses to Bangladesh (Dhaka) or not. 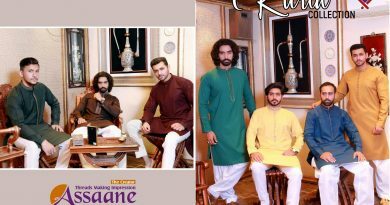 If yes then what is the procedure?